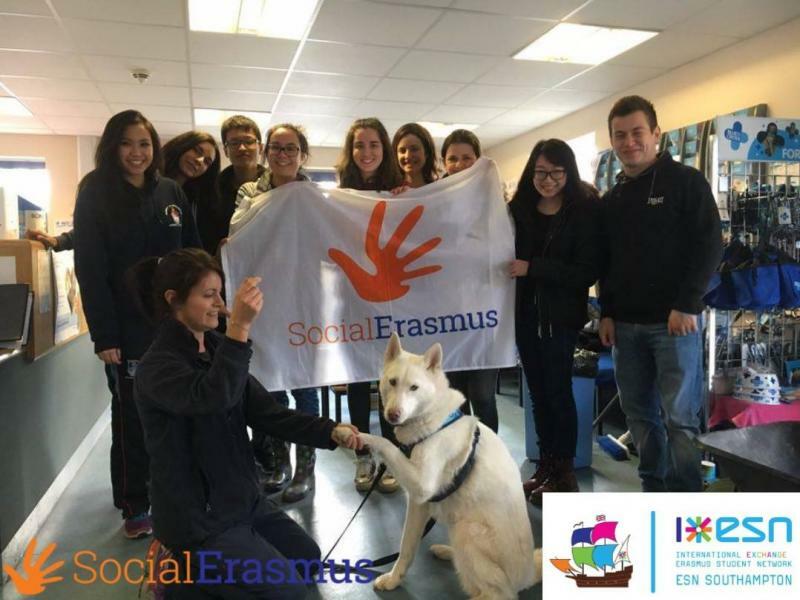 SocialErasmus (Facebook) is an international ESN project that aims to involve international students in social and volunteering activities in their host country, under the slogan: Leave your mark! This project enriches the experience of international students in their host country, by developing their social awareness, encouraging their active citizenship and integrating them into the local community. SocialErasmus fosters positive changes in local communities, through events or activities organised by local sections. Ultimately, international students expand their knowledge of other cultures, while the local community benefits from the goodwill of volunteers. Every year there are two SocialErasmus weeks, where sections are encouraged to organise SocialErasmus events and activities. The next SocialErasmus week will be in May 2017. 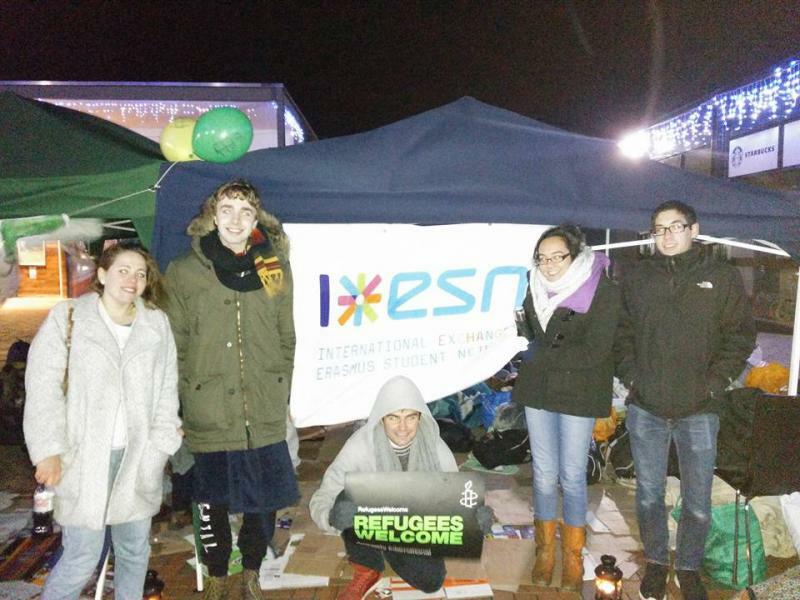 For more information about the implementation of SocialErasmus within ESN UK or if you would like to help us implement this project, contact the Network Committee (network@esnuk.org).